How do I go about answering these two questions? Details on my approach to the first question will be in a future blog post and it may come as a surprise given that I work for VCE, a vendor that sells products for building Private Clouds. To address the second question, I’ve started taking the following approach. Amazingly enough, we are still at a stage where you could ask 10 people to define the Cloud and you are likely to receive 12 answers. I’ve talked to a number of IT managers and executives whose definition of a Cloud do not go beyond a virtualized infrastructure, i.e. a virtual machine farm. However, when I talk to folks who utilize a Public Cloud, they most often point to Amazon Web Services (AWS) as the defining example of a Cloud. 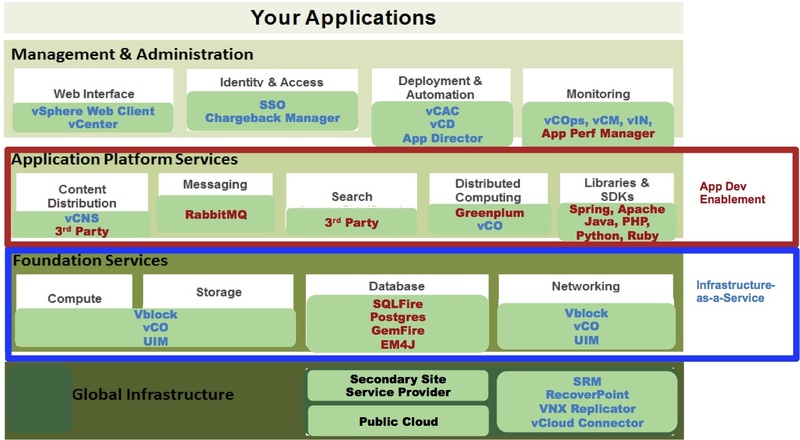 To help customers understand what is involved in delivering Private or Hybrid Cloud, I’ve started using AWS and their portfolio to model what services are necessary and available in the Public Cloud and how theses same services can be provided by a Private Cloud, running on a scalable and highly available platform, such as a Vblock. 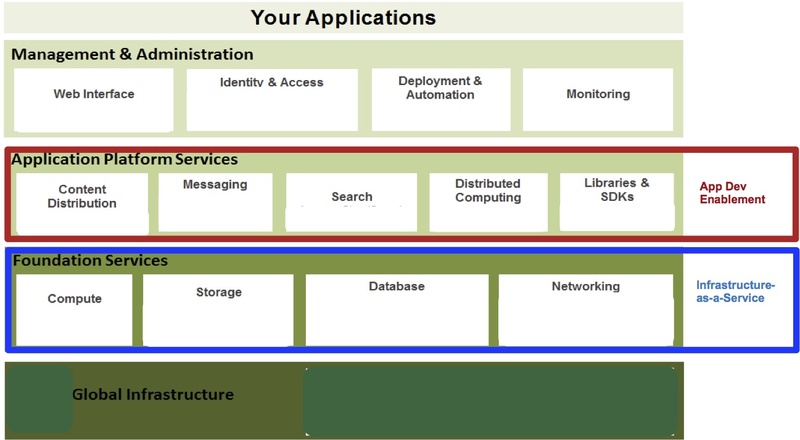 I begin by walking though the services that an IaaS Cloud could and should provide. 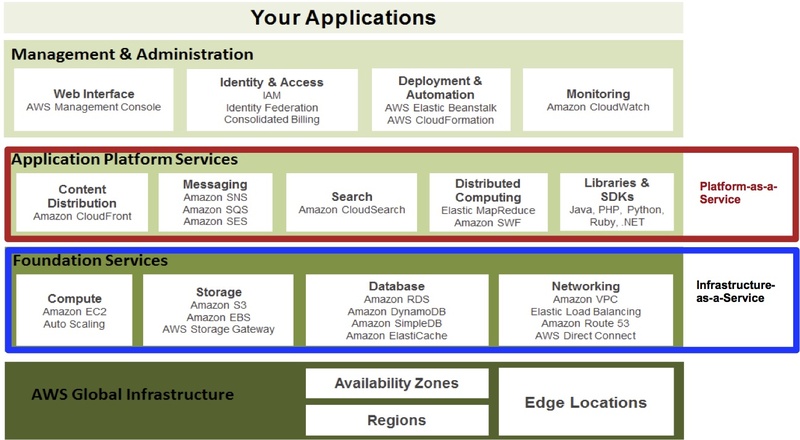 I then map these services to products and solutions that are part of the AWS portfolio, which provides the needed services. 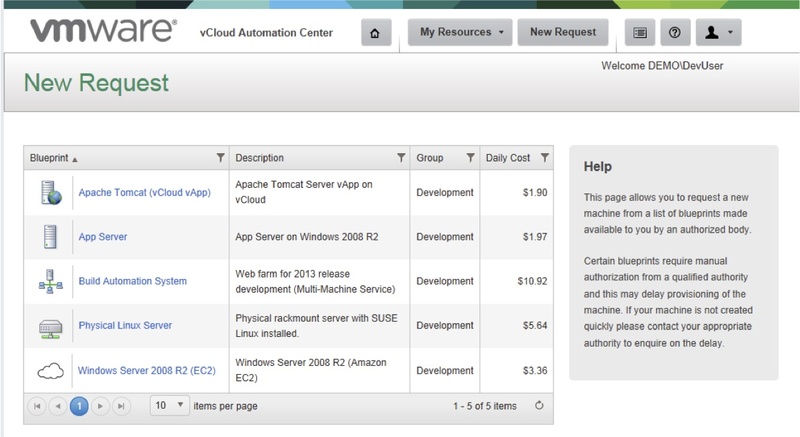 Details on the AWS portfolio can be found on the AWS website. 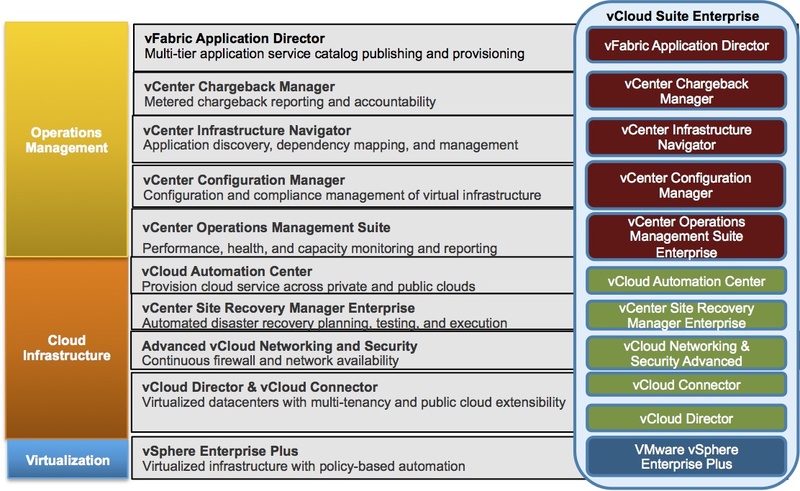 Leveraging a Vblock as a platform for building and delivering Cloud services, VCE is able to provide best-of-breed Cloud software solutions from our partners or from our investor companies – VMware, Cisco, and EMC. We can build Cloud solutions utilizing technologies such as Cisco’s Intelligent Automation for Cloud (CIAC) or BMC’s Cloud Lifecycle Management solutions. 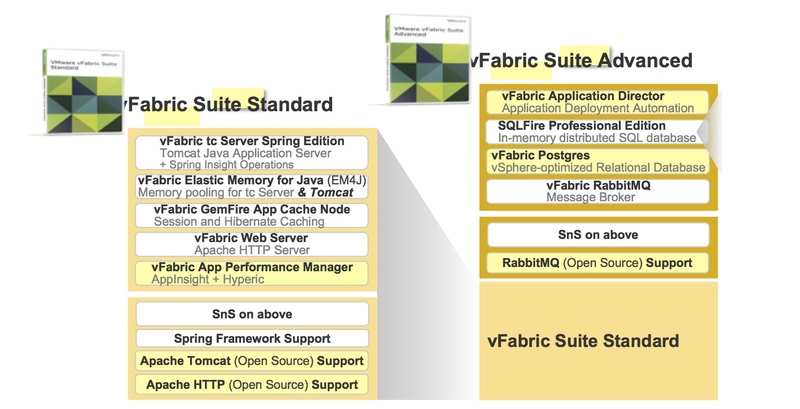 For the purpose of this post, I am using VMware’s vCloud and vFabric Suites. 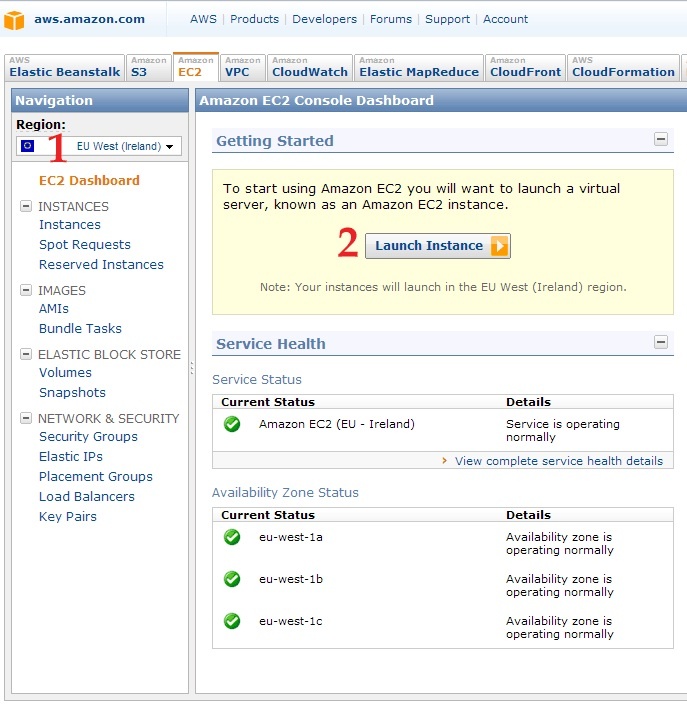 This allows me to help the customer connect the dots by showing them how VCE can can help them to create an AWS type experience for their users, by leveraging the Vblock to build a Private Cloud within the walls of their own data center.